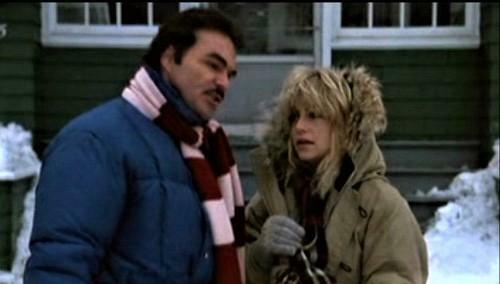 As the world mourns the loss of Burt Reynolds, Buffalo residents can look back knowing the city played a small part in his long acting career. As we transition into fall in Western New York, several major films shot here over the summer are wrapping up. 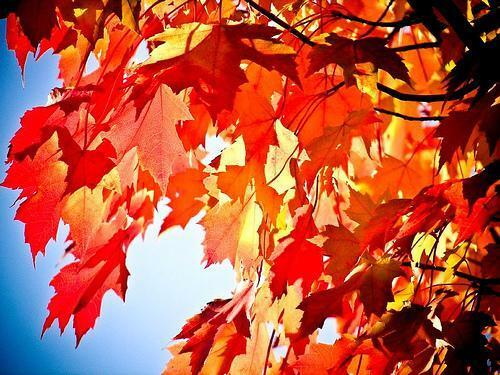 The outlook for fall is the subject of today’s Press Pass with WBFO’s Pat Feldballe and Buffalo Niagara Film Commissioner Tim Clark. The Park Lane restaurant is long gone, but its former location on Gates Circle is in line for new life. According to Jim Fink of Business First, Uniland Development plans to build townhouses at the site. The homes are expected to cost over $1 million. Jim Fink of Business First discusses local development issues with WBFO. 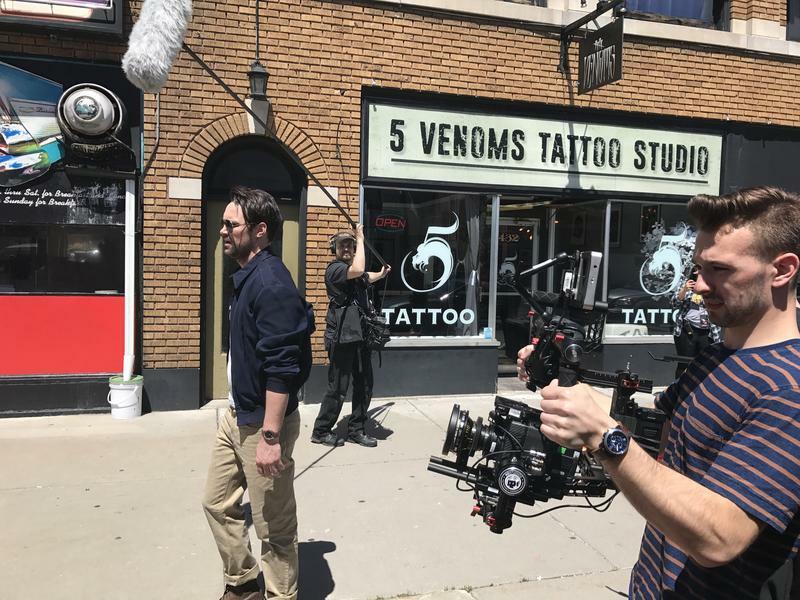 Film production activity has been going strong in Western New York and we are about to see a number of finished film projects shot in Buffalo and its surroundings appearing in theaters, on television and on the web. Buffalo Niagara Film Commissioner Tim Clark shares the latest with WBFO’s Pat Feldballe on this week's Press Pass. A sold out crowd was on hand at the North Park Theater Saturday night for the Buffalo premiere of the movie "Marshall." 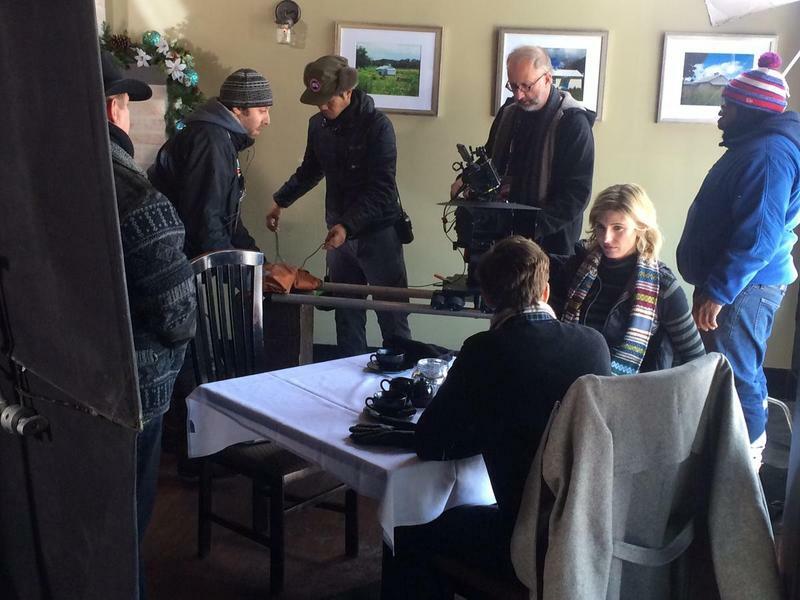 It is proving to be a busy year for the Buffalo-Niagara film industry. 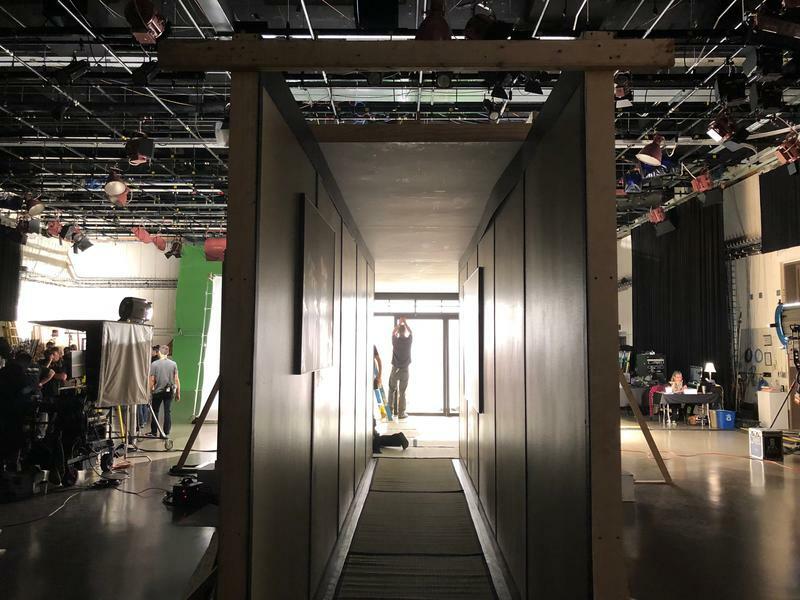 Three major productions are currently shooting scenes in the area and a highly anticipated movie filmed at several local sites will be released next month. 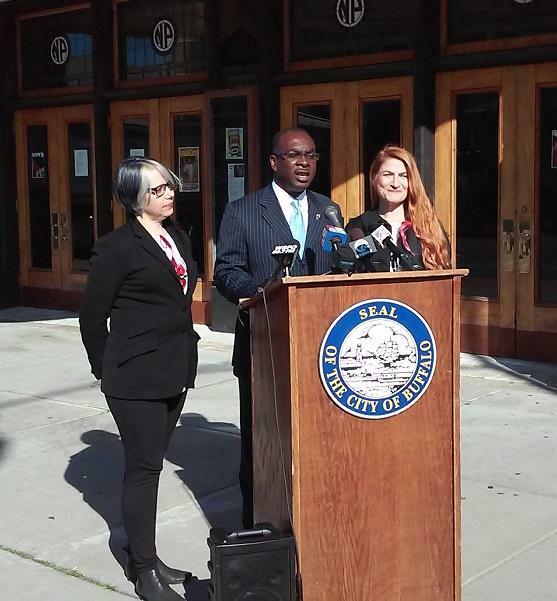 The Cuomo Administration is celebrating a milestone in the state's film tax credit program. It says one million hires have been supported by the program. While those jobs are mostly temporary, local individuals with close ties to the film industry say it is making a positive economic impact. Another independent film producer "is using Buffalo as his canvas," said Buffalo Niagara Film Commissioner Tim Clark in describing the work of filmmaker Mac Cappuccino. Cappuccino and his crew have been present along Hertel Avenue as they produce "Malaisia." Clark chats about the project with WBFO's Pat Feldballe during his monthly appearance on Press Pass. 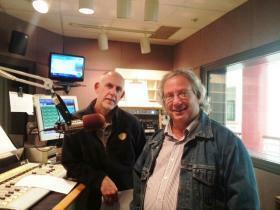 WBFO's Pat Feldballe hosts Buffalo Niagara Film Commissioner Tim Clark each month on Press Pass. With trips to Los Angeles to visit film executives and the Sundance Film Festival in Utah now behind him, Buffalo Niagara Film Commissioner Tim Clark shares his experiences with WBFO’s Pat Feldballe and talks about the effect the film commission’s out of town success is having on Buffalo’s home-grown” film producers. WBFO's Pat Feldballe speaks with Buffalo Niagara Film Commissioner on Press Pass. 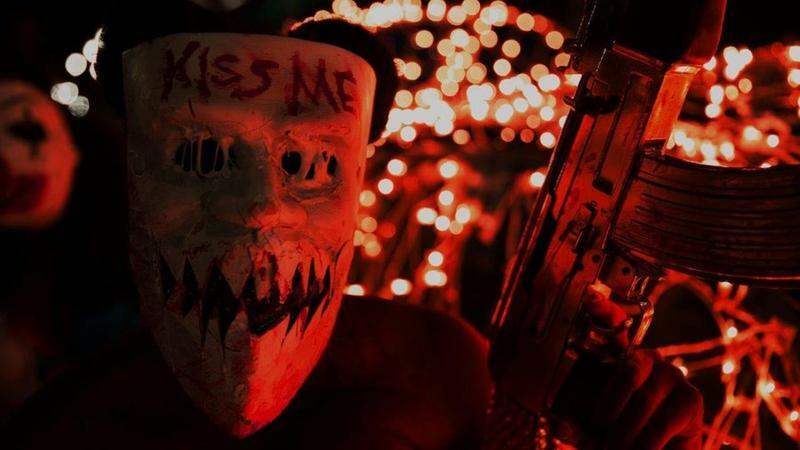 A Hollywood-based filmmaker who has already shot several movies in Western New York is back in Buffalo for his latest production. 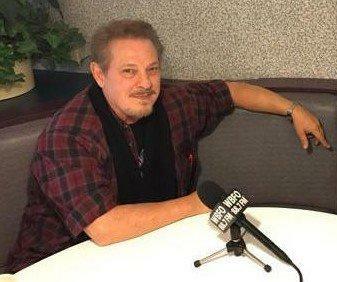 And Fred Olen Ray says he keeps finding new locations throughout the region, meaning his love affair with Western New York is far from over. It's currently a satellite location within the Niagara Falls Public Library System. But the LaSalle Branch is proving to be a useful setting for makers of the film Marshall, and for more than just library space. 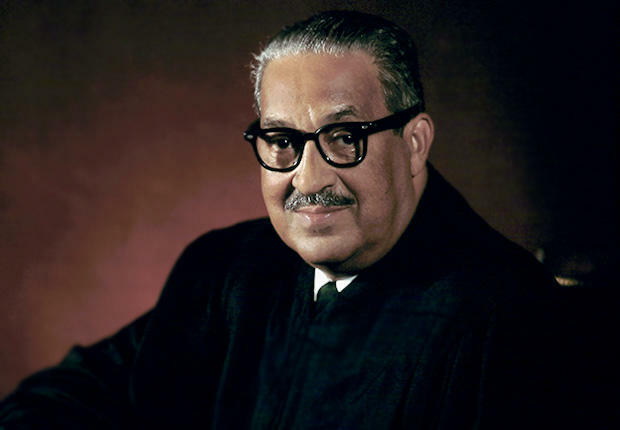 A movie highlighting a court case early in the career of eventual U.S. Supreme Court Justice Thurgood Marshall begins filming this week in Buffalo. And as one of the producers told WBFO in a one-on-one interview, additional stars have signed on for the project. WBFO's Michael Mroziak chats with Jonathan Sanger, one of the producers of the movie "Marshall," which begins filming in Buffalo this week. The Western New York region and many of its landmarks are taking a leading role in a made-for-television movie, airing Saturday night on the Lifetime Movie Network. “A Mother’s Revenge,” filmed in Buffalo and Niagara Falls last summer under the working title, “Trial” at 8 p.m.
A film about the late Thurgood Marshall, the first African-American to sit on the U.S. Supreme Court, will be shot in Buffalo beginning next month. A decommissioned downtown courthouse, along with some tax breaks from New York State, led producers to bring the production to Western New York. WBFO's Michael Mroziak interviews Chris Bongirne, line producer for the forthcoming film "Marshall." A film maker who used Western New York to shoot a holiday-themed movie, and then later a mystery-thriller, is once again in the Buffalo area to shoot some holiday spirit. The first non-stop commercial flights between Buffalo and Los Angeles will be in the air soon. Buffalo-Niagara Film Commissioner Tim Clark says it's an "amazing development" for the region's growing film industry. 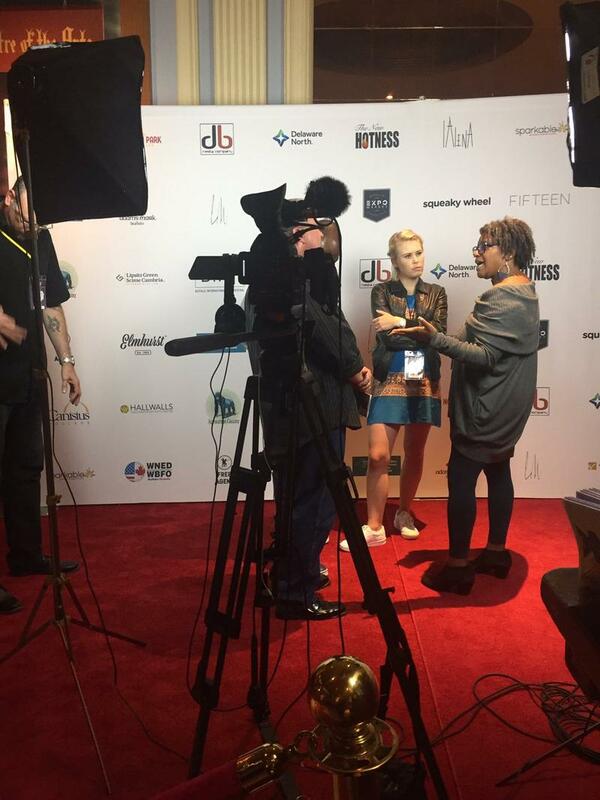 On today's edition of WBFO’s Press Pass, Pat Feldballe and Buffalo Niagara Film Commissioner Tim Clark discuss prospecting at the Sundance Film Festival, an upcoming film by a director making his third movie in Western New York and a music video shot in an iconic city location. On this week's edition of Press Pass, Tim Clark, the head of the Buffalo Niagara Film Commission, joins WBFO’s Pat Feldballe for a look back at 2015, a highly successful year for filmmaking in Western New York. On Sunday night, the ION Network will show "A Prince for Christmas," the film that was shot in East Aurora last winter. 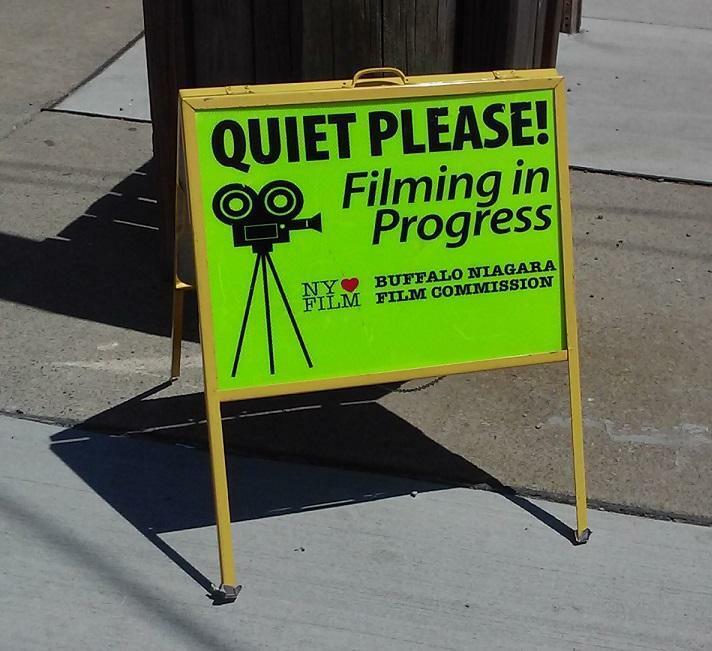 During WBFO's Press Pass, Tim Clark of the Buffalo Niagara Film Commission discussed how the production offers another example of how the movie industry is flourishing in the region. A mix of locally- and internationally-produced films are on the schedule as the ninth annual Buffalo International Film Festival gets underway, beginning with cocktails and a memorial honoring its late founder Thursday evening. 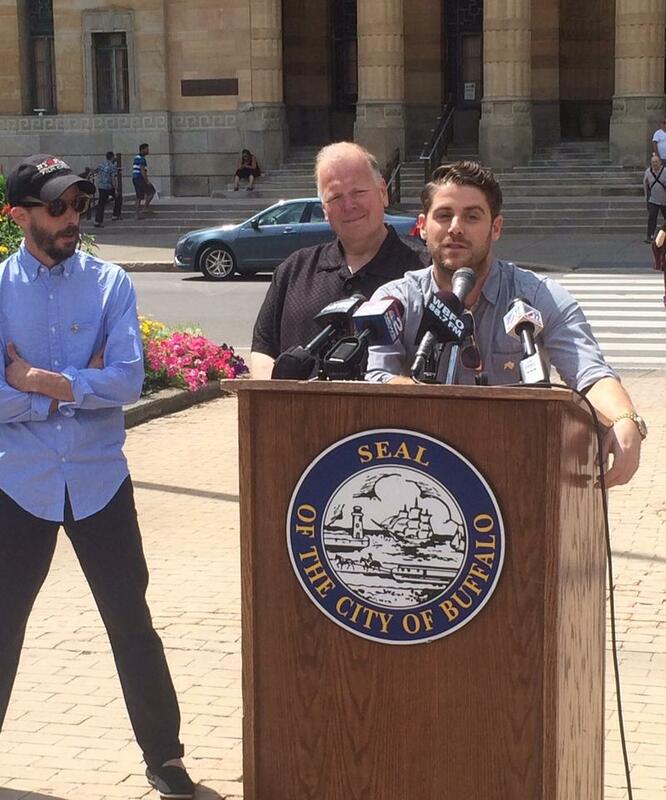 Buffalo is once again about to be a star, this time on a television pilot. And on Sunday at noon, that show will be screened with the producers' hopes they'll raise enough funds to push it forward and become a series. 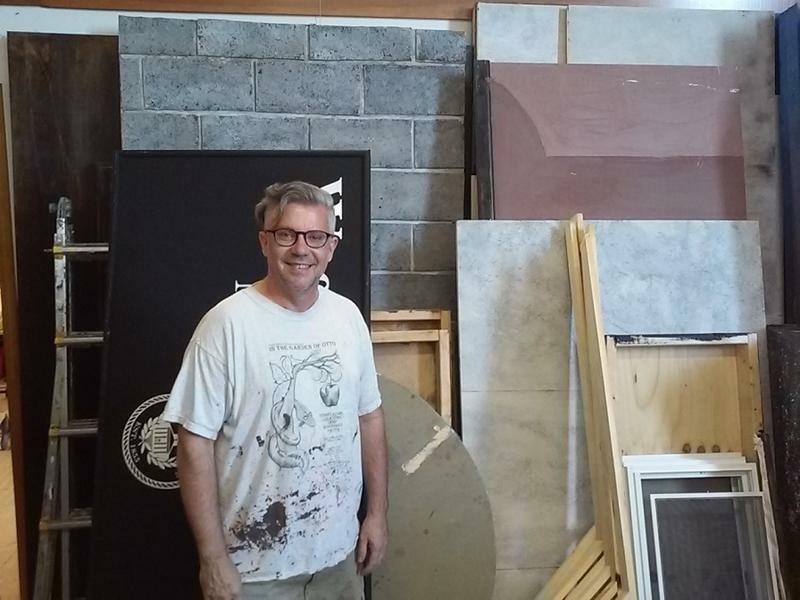 This week on WBFO's Press Pass, Pat Feldballe speaks with Buffalo Niagara Film Commissioner Tim Clark about how the fall season attracts movie producers looking to add a little color to their films. Also, some heavyweights from the head office of the New York State Film Commission have come to Buffalo to get a firsthand look at the resources that are getting producers from around the world excited about making a movie in Western New York. A film about a New York City man who moves to Buffalo to raise children for whom he has suddenly become responsible completed its local shooting Monday in the city. It's the latest production to work in the Queen City during what has become a busy year for the local film industry. Matthew Quinn, Director of Photography for the film 'Two for One' chats with WBFO's Michael Mroziak. The City of Buffalo will be front and center in a new film being shot here. 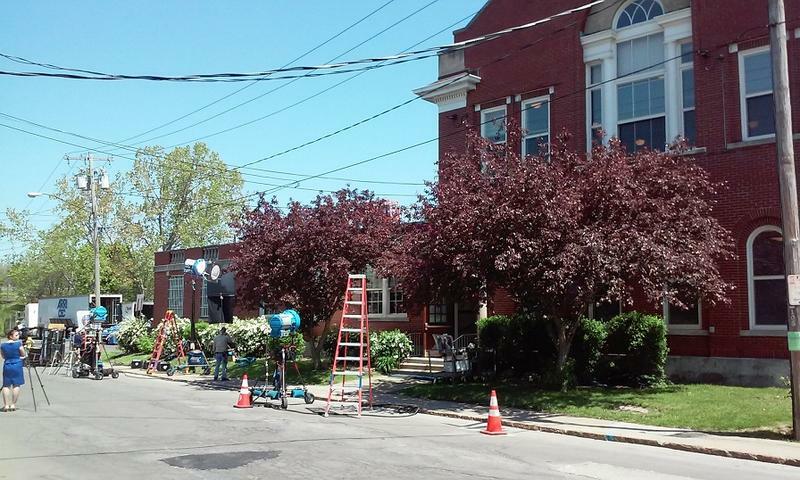 Film crews are becoming commonplace in Western New York. During a recent day, as many as four crews were working on a variety of film projects in the area. 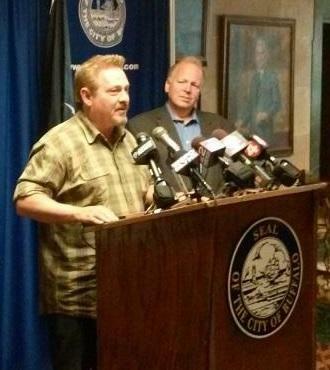 With that success noted, the challenge now for local officials is to keep filmmakers coming back to the region. Now that Paramount Pictures Teenage Mutant Ninja Turtles packed up and left town, some new projects, in the motion picture pipeline, are in the works. This week in our Press Pass Conversation, WBFO’s Pat Feldballe speaks with Buffalo Niagara Film Commissioner Tim Clark for a 'post-turtle' conversation. With Paramount Pictures spending millions of dollars here on the making of Teenage Mutant Ninja Turtles 2 a lot of money is being spent, providing a business surge for some local companies.